Raspberry Pi carries a lot of horsepower inside to handle the realtime audio and add some effects to it. The only limitation is it does not have a built-in sound card, but it is manageable using an external USB soundcard. 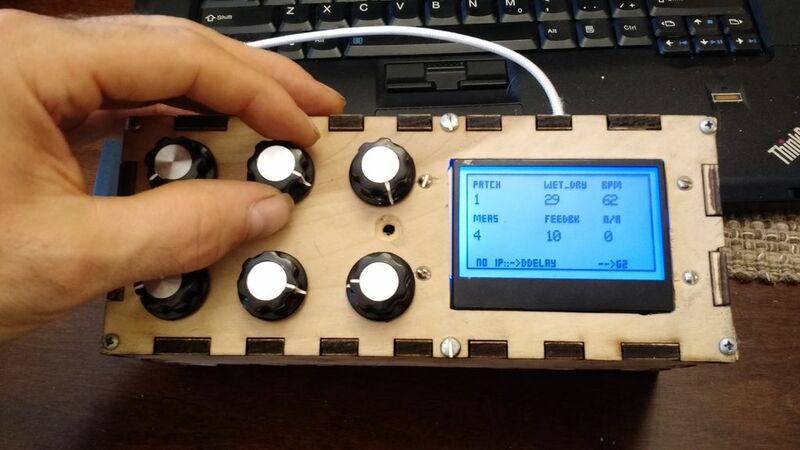 PiOSCBOX is an attempt to make a low-cost, stand-alone audio effects processor and synthesizer using Raspberry Pi 3. It provides a very nice and interactive user interface using a 128×64 graphic LCD and six rotary encoders. As with all other audio processors based on Raspberry Pi, PiOSCBOX also requires an external USB audio adapter. The audio processing and synthesizing involves heavy Fast-Fourier transform computations and other DSP capabilities. 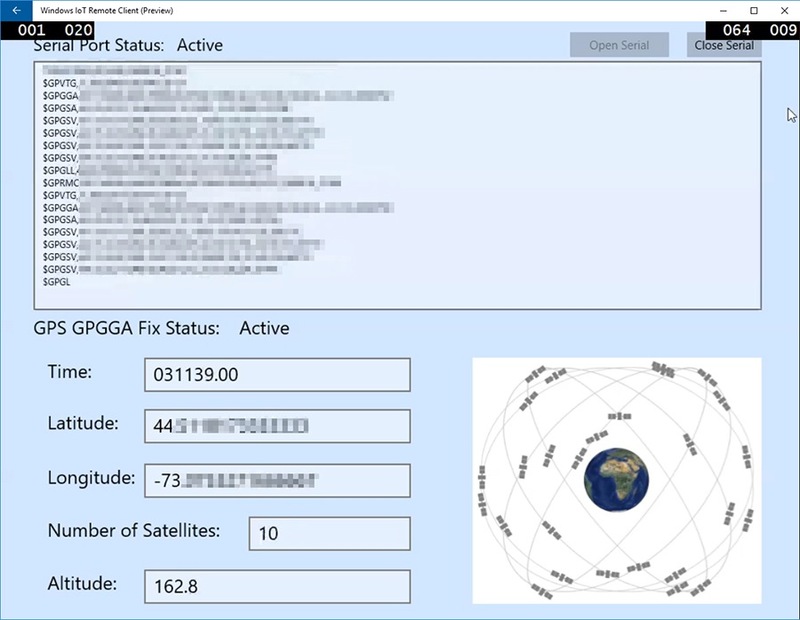 PiOSCBox utilizes Pure Data for all of the DSP implementations. If you are unfamiliar with Pure Data, it is an open source visual programming language that allows musicians and artists to develop a software graphically (without writing a single line of code) to process and generate audio, video, and 2D/3D graphics along with interface external sensors and other input devices. Once it is cloned to the /home/pi/PiOSCBox/ location on your Raspberry Pi, you need to run the build script, which will compile the rotary encoder components. The project also requires some external dependencies like WiringPI and Liblo, which are both embedded into NOOBS operating system for Pi.